Pros and Cons of Dimmer Switches: Are they Right for You? 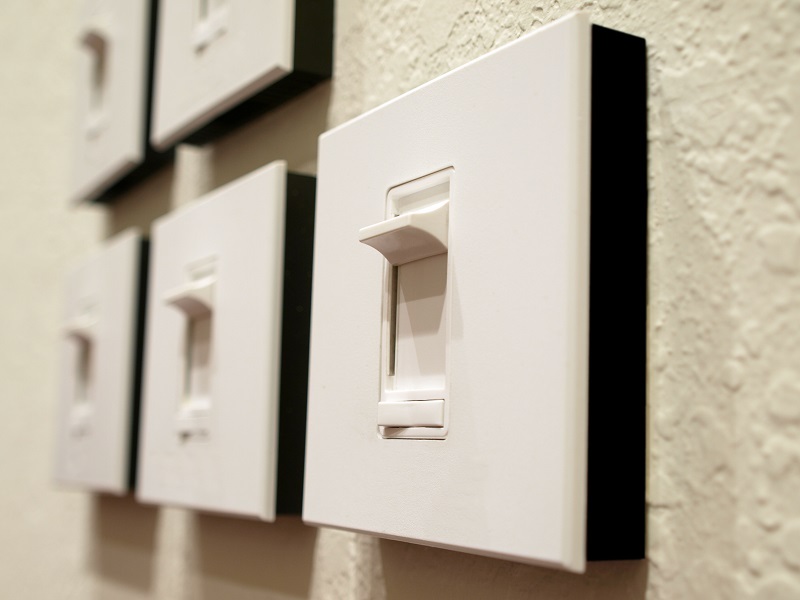 Teague Electric > blog > Pros and Cons of Dimmer Switches: Are they Right for You? Do you have dimmer switches in your home? 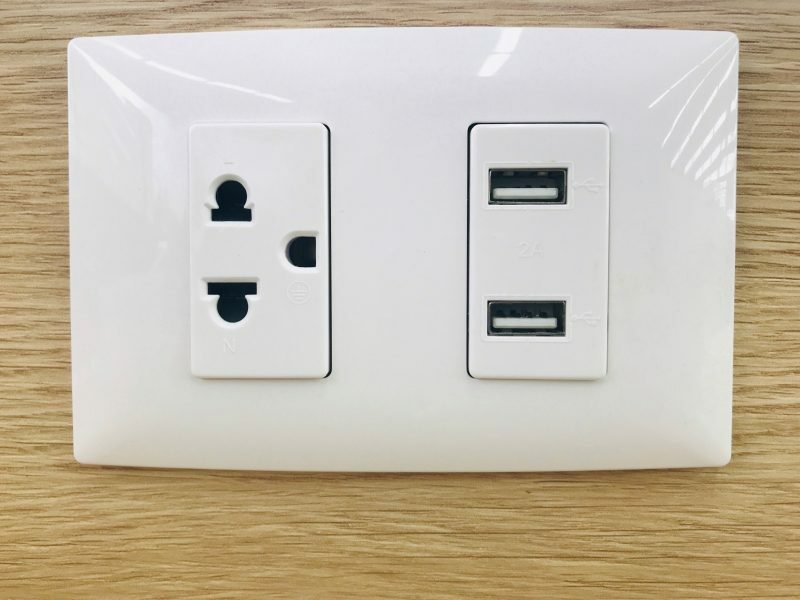 The fact is, some people love these switches, while others aren’t too fond of them. However, they can be beneficial in some situations. Dimmer switches help you set the mood for your home. Regardless of if you are planning a family movie night or a romantic dinner, having the right lighting in place is a must. Also, if you need to turn the lights up or down in just one area of your home, you can do so with the touch of a remote or switch. Dimmer switches are fairly simple to install and an affordable home upgrade. With just a few hours of work from licensed professionals, you can easily and quickly change the feel of every room inside your home. Before you make a decision regarding whether or not you want to install dimmer switches in your home, it is a good idea to get to know some of the pros and cons of this lighting option. One of the main benefits offered by installing dimmer switches is the amount of energy you can save. 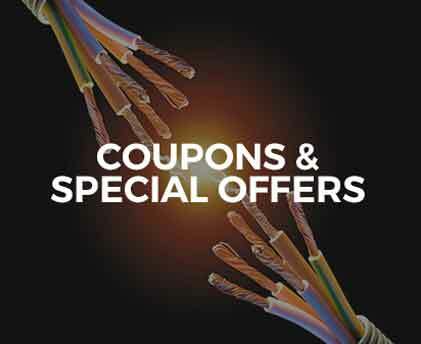 While this does vary, you can save up to 25% in energy costs when you dim the lights by 25%. Also, dimmer switches give you complete control over the amount of light in a given space. You can reduce the light output, which helps the light bulbs last longer. This also means you don’t have to replace the bulbs as often. As a result, dimmer switches can help you save on your utility costs and minimize the costs related to replacing the bulbs. If you want to maximize the amount of money you can save with dimmer switches, you need to install them in every room. 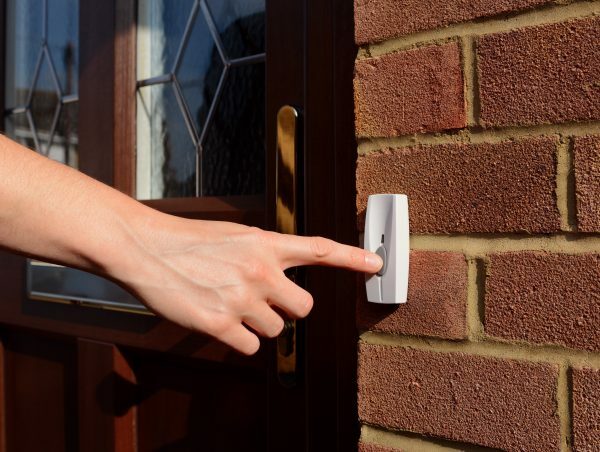 The dimmers can be installed to work with a remote control, which makes it possible to adjust the lights in any room from any location in your home. Even though dimmer switches are relatively easy to install, it may be overwhelming for someone who is not familiar with electronics. 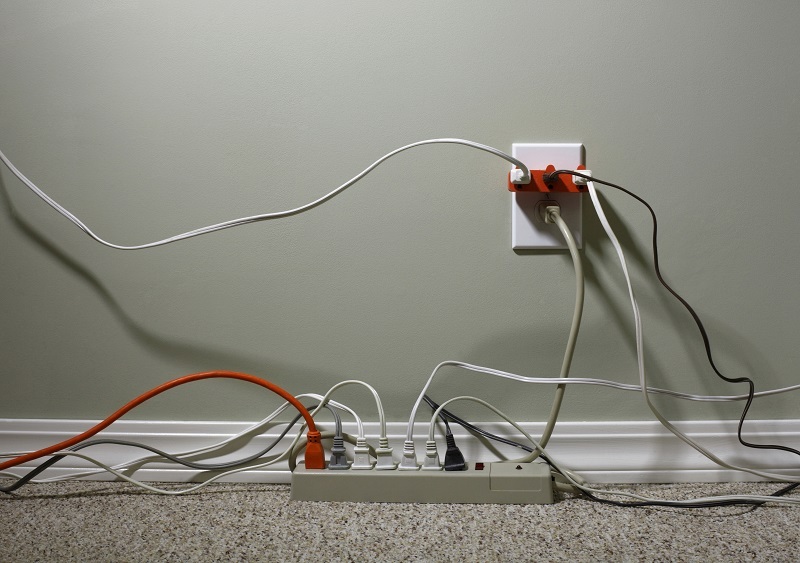 The easiest solution for this issue is to hire an electrician to wire the switch. Even though this is going to increase the cost of the project, it will ensure it is done properly. Also, dimmer switches aren’t compatible with every light in a home. It is a good idea to do some research to see if dimmer switches will work with the existing lighting in place. Are Dimmer Switches Right for You? It is clear, there are several advantages and disadvantages offered when you install one or several dimmer switches. 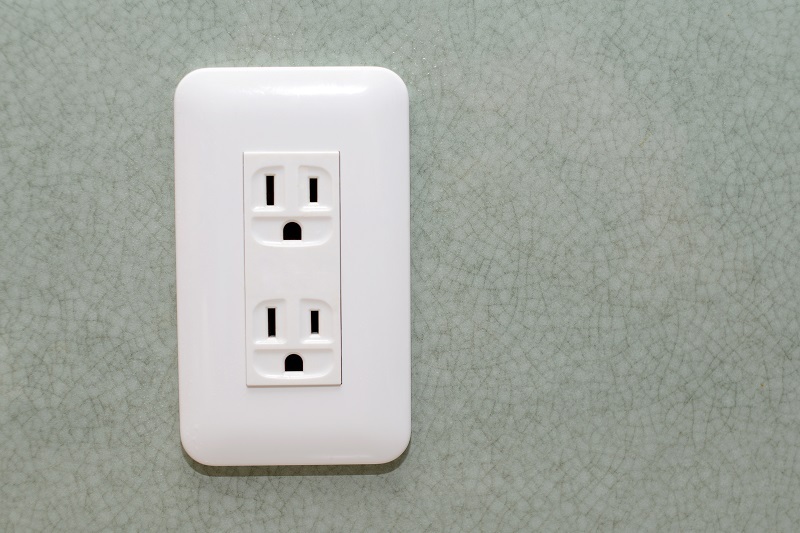 When you carefully review these factors, you can make an educated decision regarding if a dimmer switch is right for you. If you decide to move forward with the installation, contact Teague Electric for assistance.